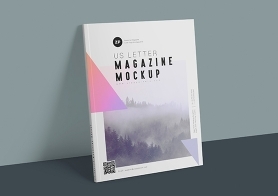 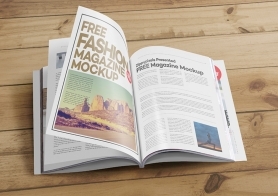 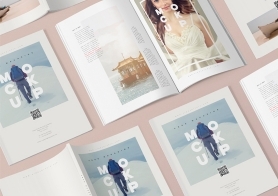 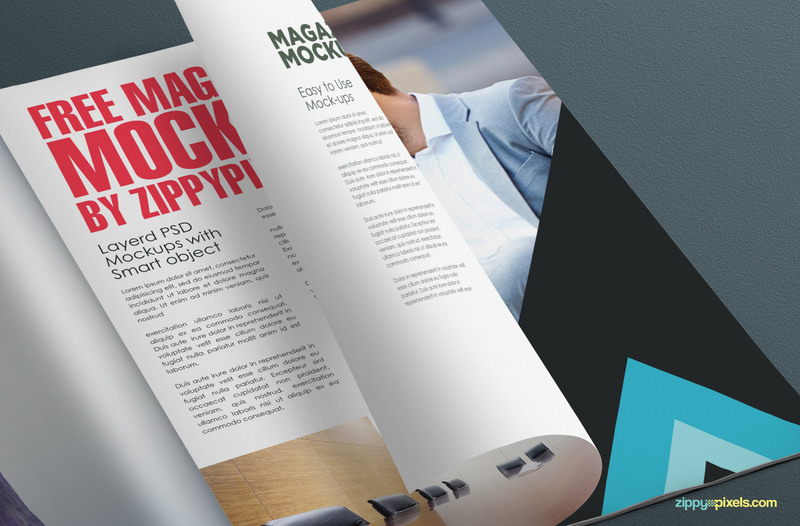 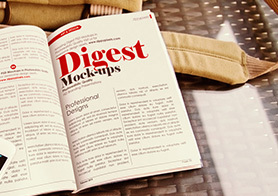 Impress your clients by presenting your beautiful artwork with this free photorealistic magazine page mockup. 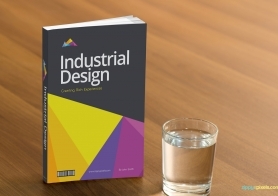 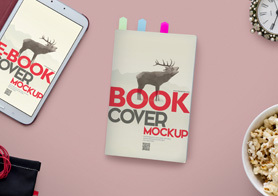 It contains well-described layers to edit the colors, shadows and light effects. 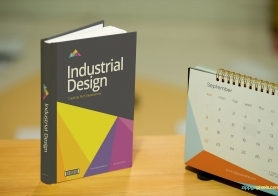 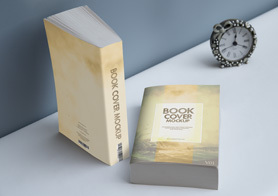 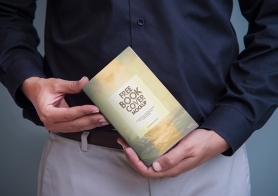 It offers 4 smart objects of size 10.5×8 inches each to change the design of the magazine pages. 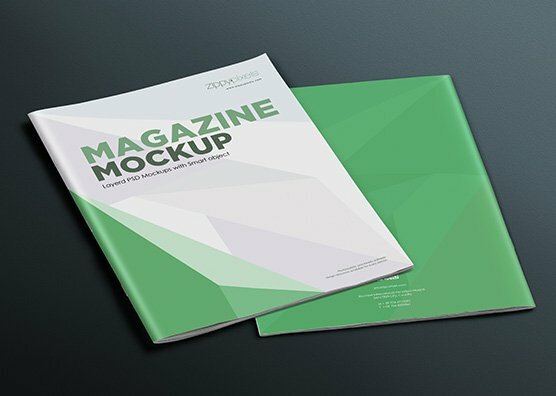 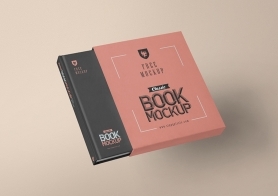 Just add your designs in this free mockup and produce effective presentations of your designs. 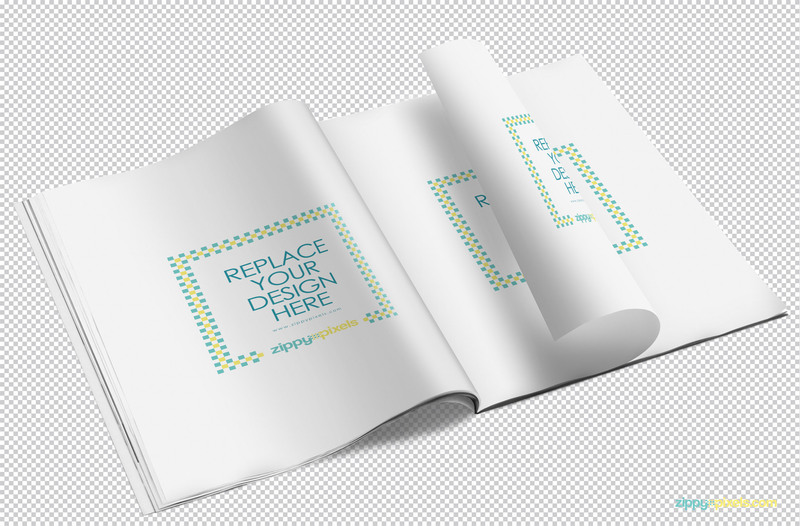 Download this freebie now and please share your review in the comments box below.